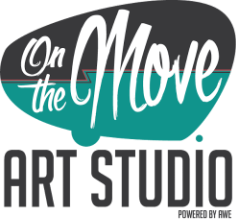 Your support is needed to give at-risk youth the opportunity to express themselves through art! ​By clicking this donate button you can make a safe, secure online donation right now. Kroger is cool. Like really, really cool. So cool that you can connect a nonprofit (pick us!) 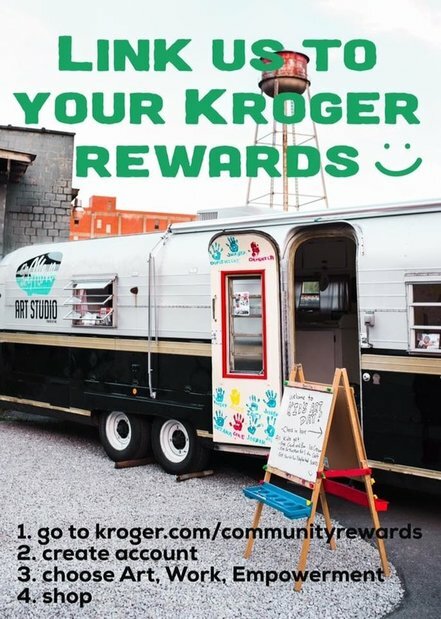 to your Kroger rewards and raise money while you shop...without doing anything extra! This won't affect your Kroger rewards whatsoever. Natta. Nothing. Simply by shopping like you usually do, Kroger will cut us a donation check every three months. It's that easy!